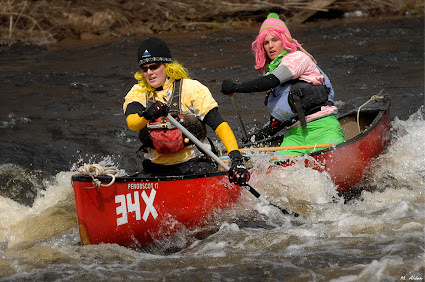 UPDATE 4/2/14: The Passy River Race - scheduled for Saturday, April 5th, has been cancelled. The St. George is set to happen on Sunday, however. BDN article here. 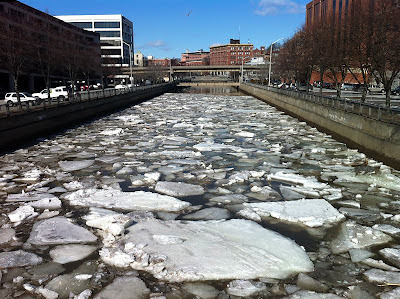 Last week the St. George River Race was rescheduled for April 6th due to icy conditions on the river (it has iced out now). Call the Waldo County YCMA to register: (207) 338-4598. Course: Race starts at St. George Bridge in Searsmont Village. 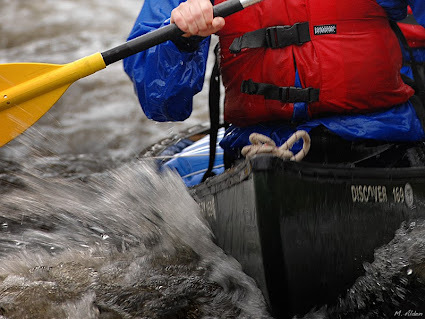 Three miles of dead water, 1 mile of rapids, 2 miles of dead water and curves with one Class III drop. Here's a zoomable, annotated map of the St. George race course. (Thanks to Charlie Smith and MaCKRO). 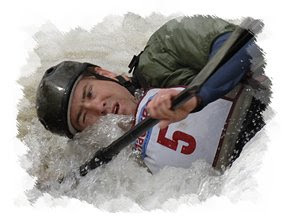 The 2013 Maine whitewater season "puts in" with the St. George River Race in Searsmont this Saturday. 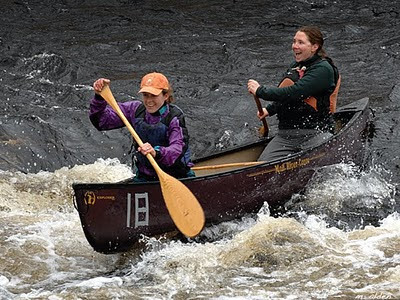 All registered paddlers will be entered in a drawing for a brand new Old Town canoe! Place: Searsmont Methodist Church, Route 131, Searsmont, Maine. Course: Race starts at St. George Bridge in Searsmont Village. 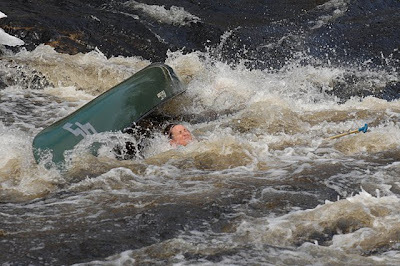 Three miles of dead water, 1 mile of rapids, 2 miles of dead water and curves with one Class III drop. 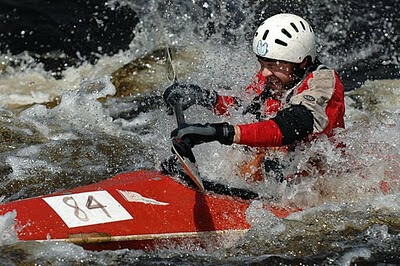 This race has Class II – III rapids (plus or minus depending on the water level). 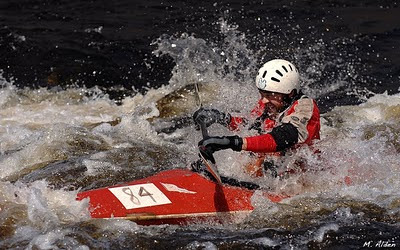 Ray Wirth of Belfast (and Water Walker Sea Kayaks) has posted a nifty video on YouTube of his paddle down the St. George River on March 17th. 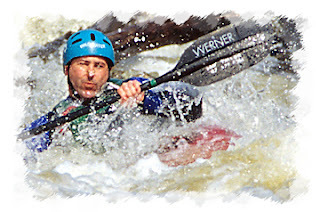 The river looks good and hopefully our recent rains will have boosted the water levels a tad.